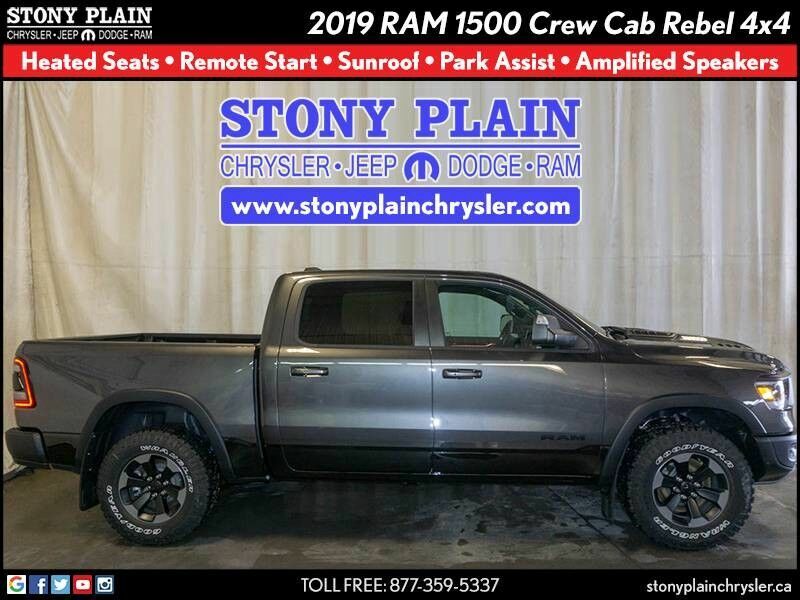 This outstanding example of a 2019 RAM 1500 Crew Cab Tradesman 4X4 Pickup Truck is offered by Stony Plain Chrysler. 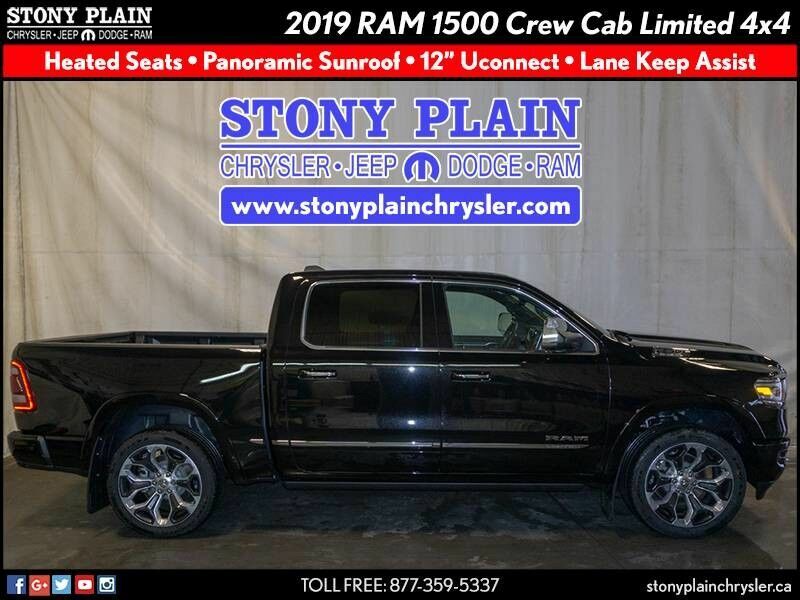 There's a level of quality and refinement in this RAM 1500 that you won't find in your average vehicle. 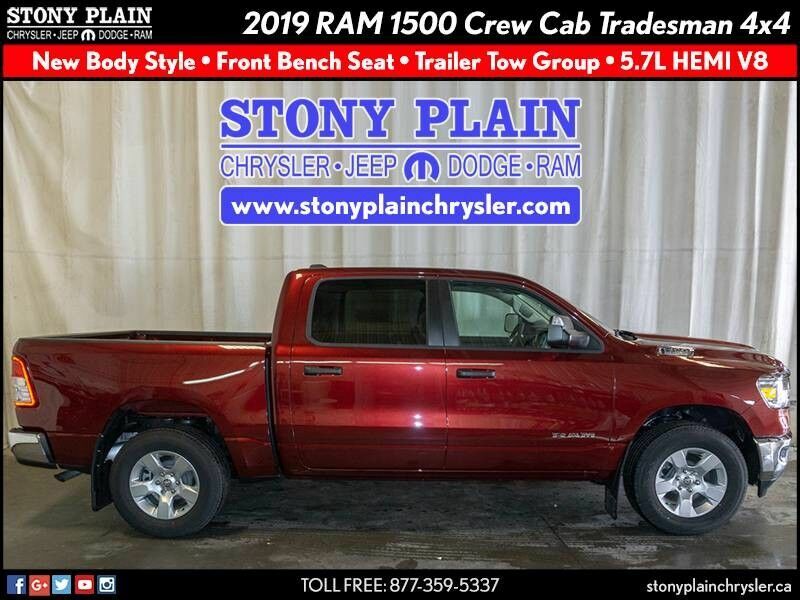 Take home this RAM 1500 Tradesman, and you will have the power of 4WD. 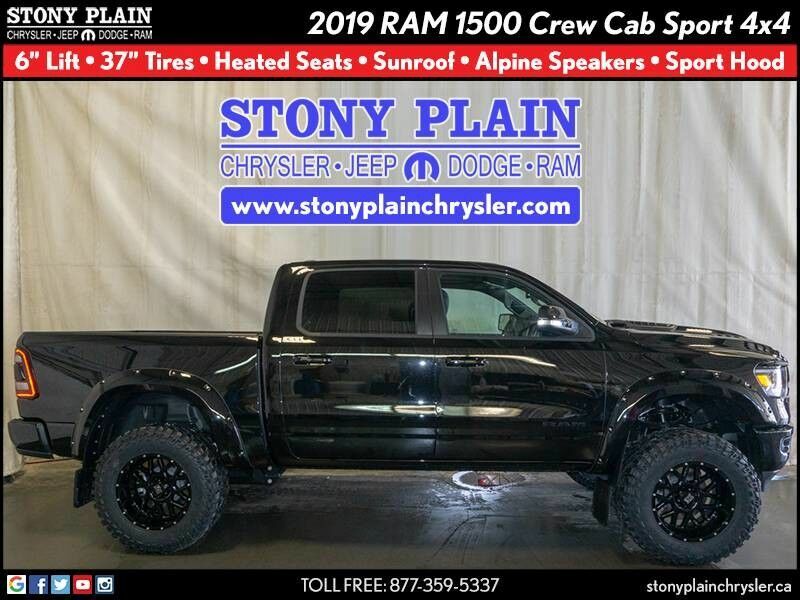 It's a great feature when you need to drive over tricky terrain or through inclement weather.